Don’t just sit there moaning. Change the stuff you don’t like in your world. So: you want to make big changes. But where do you start – and how? Easy. 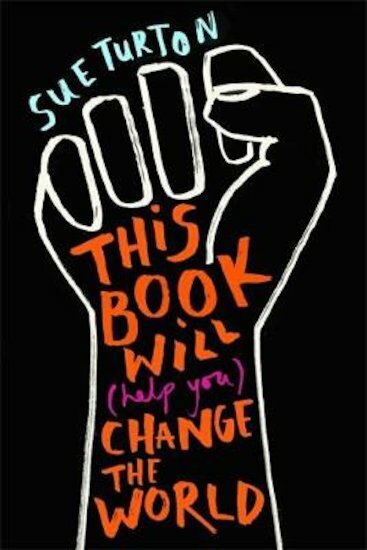 With this inspiring go-to guide to politics and activism: the book you’ve been waiting for. It’s got contributions from C4 anchor Jon Snow, Avaaz.com founder Jeremy Heimans, and Joshua Wong (leader of of Hong Kong’s Umbrella Revolution). Plus tips on avoiding fake news, winning debates, disrupting the system and grabbing the spotlight with your campaign. Learn to understand the political system that rules our daily lives – and discover ways to challenge it. Protest against injustice. Campaign for change. Vote for your future. Find your voice. Speak out.